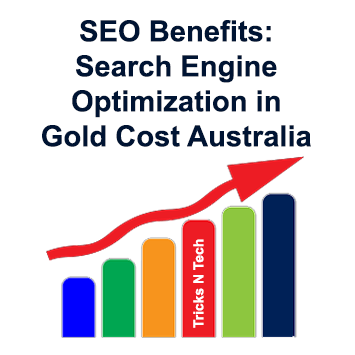 Here you will get information about different SEO aka Search Engine Optimization techniques. 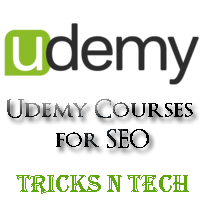 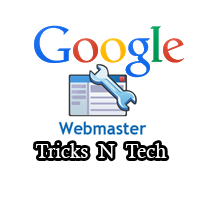 The techniques shared here will be useful to you to improve your SEO knowledge and traffic of your website. 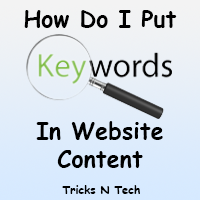 How Do I Put Keywords In Website Content? 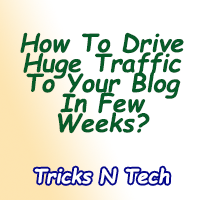 How To Drive Huge Traffic To Your Blog In Few Weeks?